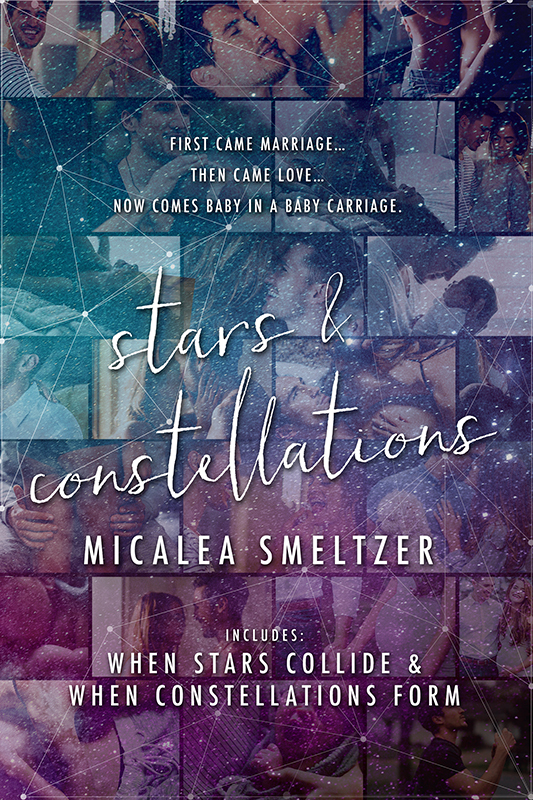 A bundle paperback that includes When Stars Collide, When Constellations Form, and What Happens in a Vegas a short story that was written as a preorder incentive for When Stars Collide. It is exclusive to this edition and not available anywhere else. Also includes special photos for a photo album feel.